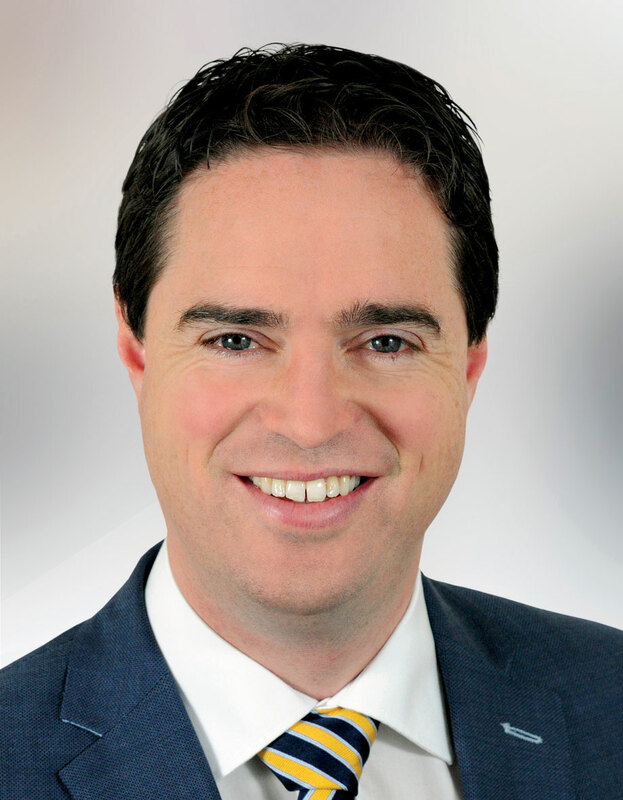 Martin Heydon is Chairman of the Fine Gael Parliamentary Party. He is a TD in the 32nd Dáil having previously been elected to the 31st Dail following the General Election in February 2011. Martin is the Chairman of the Fine Gael Parliamentary Party and is a member of a number of Oireachtas Committees, including: Arts, Heritage, Regional, Rural, and Gaeltacht Affiars; and Petitions. Martin is a native of South Kildare living near Kilcullen. He attended Crookstown N.S., Cross & Passion College Kilcullen and Kildalton Agricultural College. He has been actively involved in community activities and sports and was an officer of his local football club St Laurence’s for the past 10 years. He became involved in politics and joined Fine Gael in 2008 as he believed his youth, energy and enthusiasm could help to put people first and make a difference. He was elected to Kildare County Council in June 2009 at his first attempt. He was replaced on Kildare County Council following his Dail election in February 2011 by Cllr Ivan Keatley. Fine Gael TD for Kildare South and Chairman of the Fine Gael Parliamentary Party, Martin Heydon, has received confirmation from Minister for Employment Affairs and Social Protection, Regina Doherty, that the first reviews of reduced contributory pensions have been processed this week. The Minister was replying to a Parliamentary Question on the progress of the reviews from Deputy Heydon.